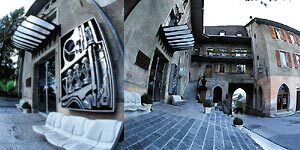 we offer you a quick Virtual Reality Tour of the HR Giger Museum and its many exhibition rooms, including exterior views of the museum and the village of Gruyeres. 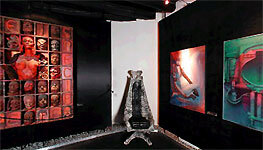 These QuickTime VRs were made at the end of the year 2000 by Andreas Gothe. 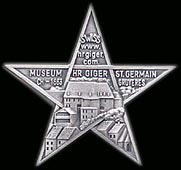 For more elaborate Virtual Reality tour that reflect all the changes that have occurred at the museum since then, including the Giger Museum Bar and the H.R. 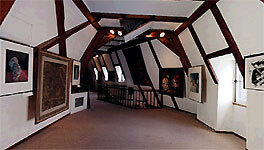 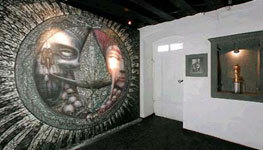 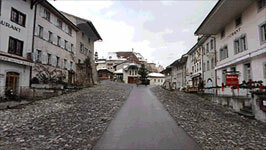 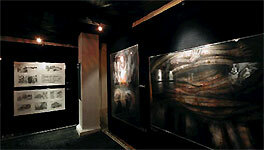 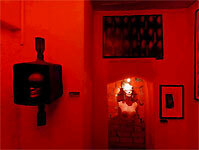 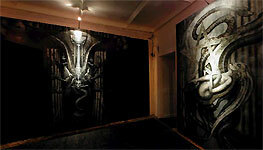 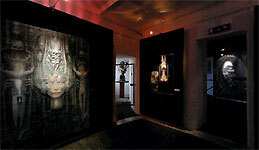 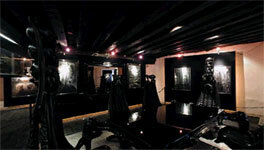 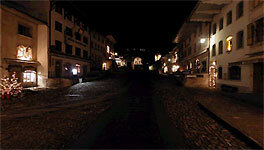 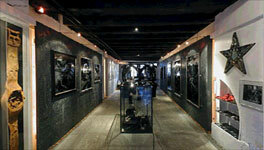 Giger Museum Gallery, please visit our sister website www.HRGigerMuseum.com. 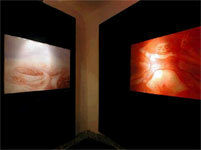 plug-in for your web browser which is part of QuickTime.